Dancehall star Kranium has stepped forward to address rumors that she is dating Vanessa Bling. 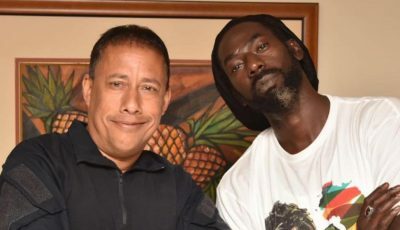 The reports starting circulating online for a few months now after the former Portmore Empire deejay revealed OnStage that she is engaged to a mystery man. That mystery man is rumored to be hot new dancehall act Kranium, but the “Nobody Has To Know” deejay says it’s all BS. 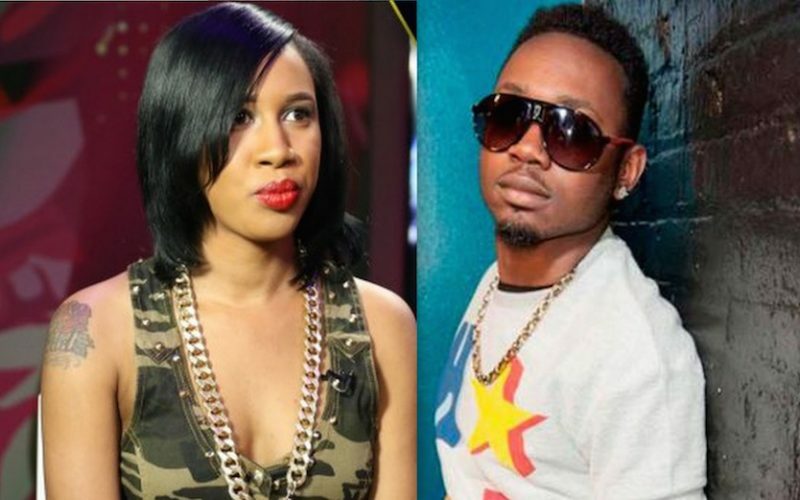 Kranium reps told Urban Islandz that he is not dating Vanessa Bling or anyone in dancehall. “The stories are just made up speculations nothing like that happening,” his reps said.